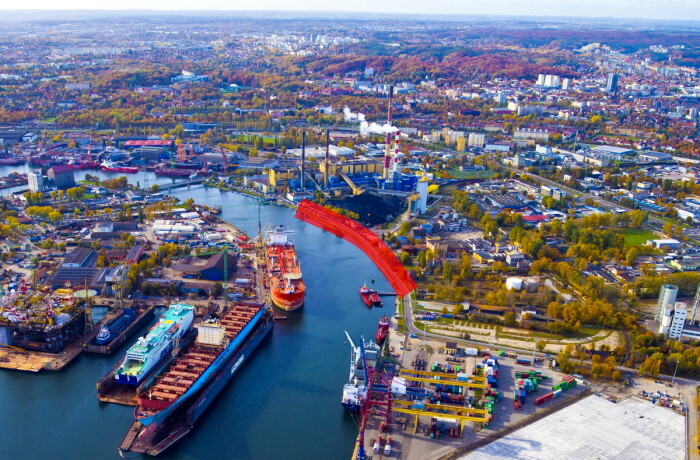 Pursuant to an agreement signed on June 26, 2017, works focusing on bank reinforcements of the final section 12f-14 of the Szczecinskie Quay will be carried out this year. 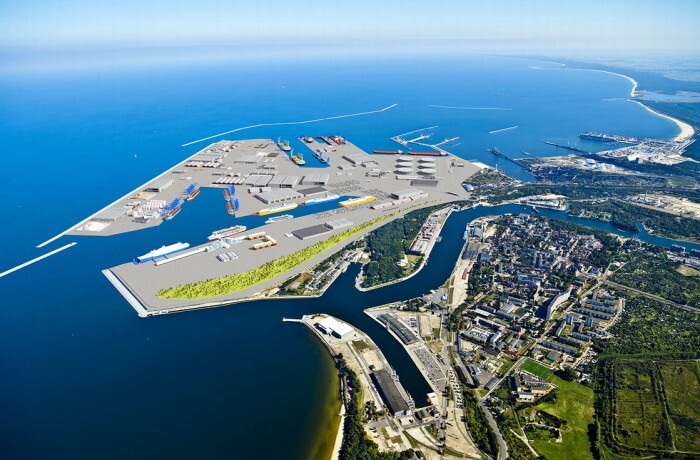 This is yet another investment of the Port of Gdansk implemented with the improvement of safety in mind. 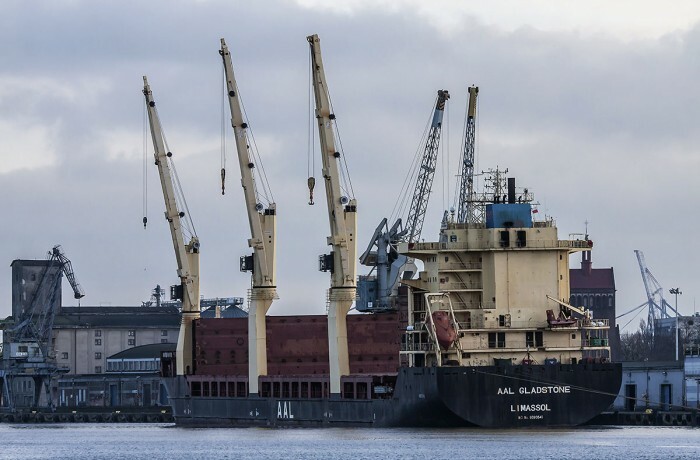 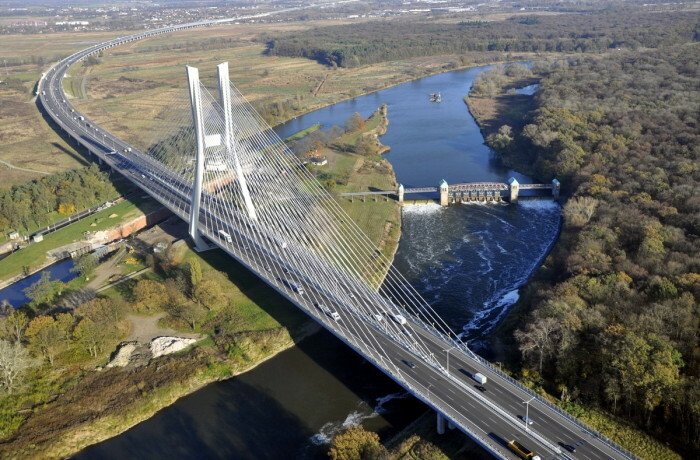 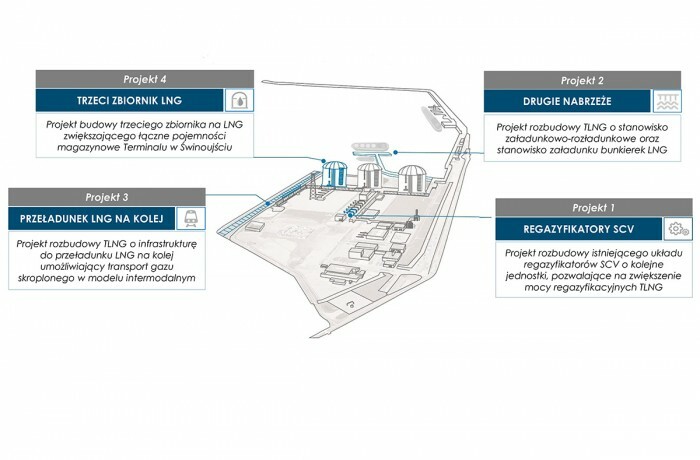 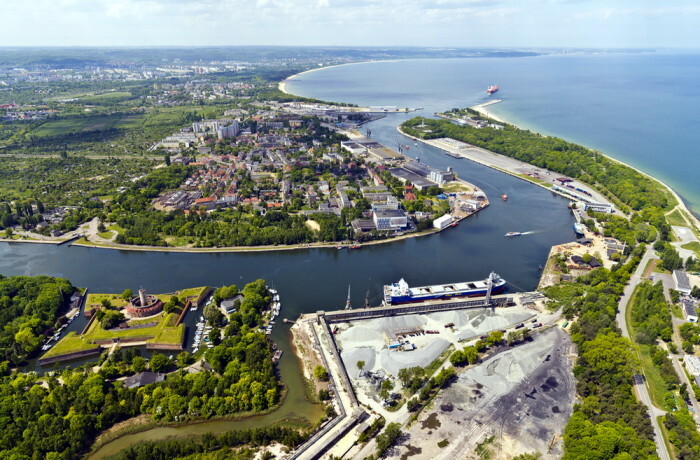 The European Investment Bank (EIB) has provided a PLN 163.5m (some EUR 38m) loan to Szczecin and Świnoujście Seaports Authority for investments improving the seaports’ nautical access and quay infrastructure.